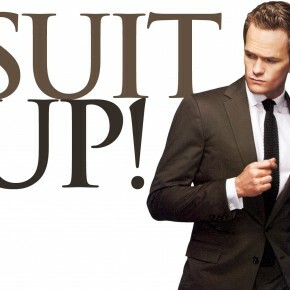 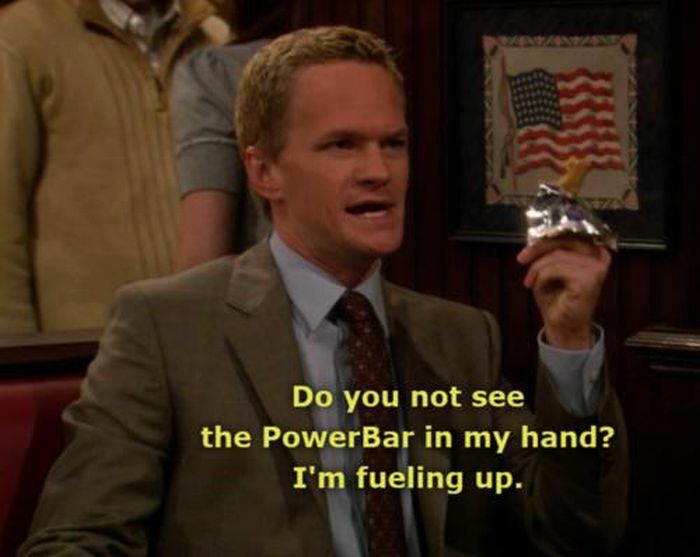 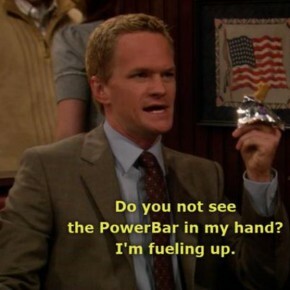 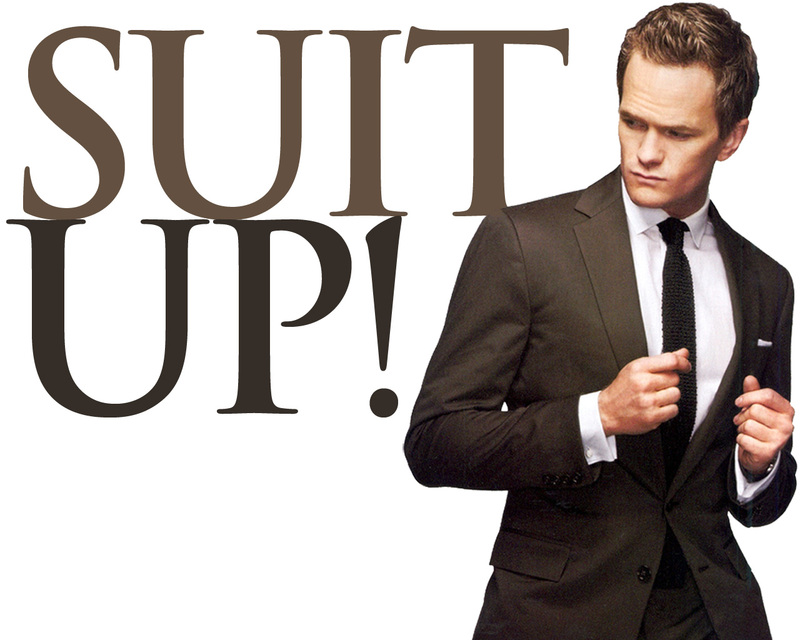 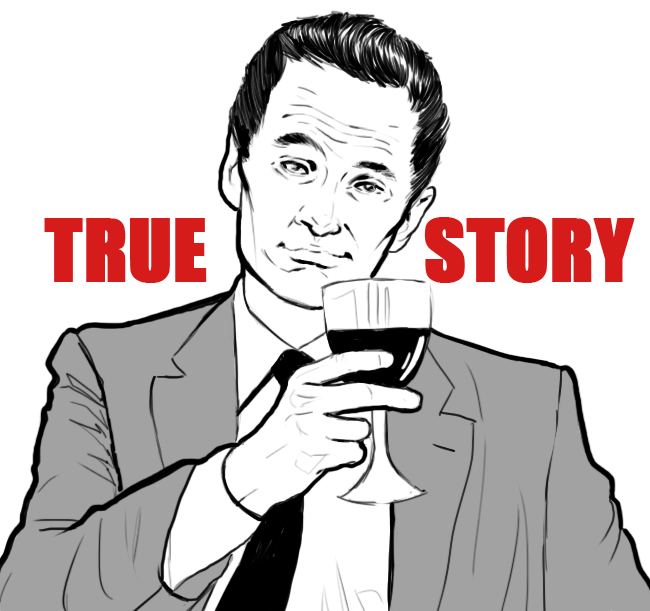 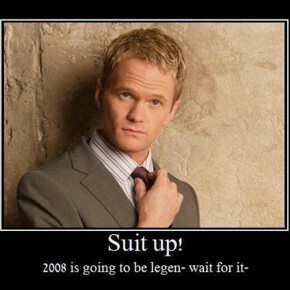 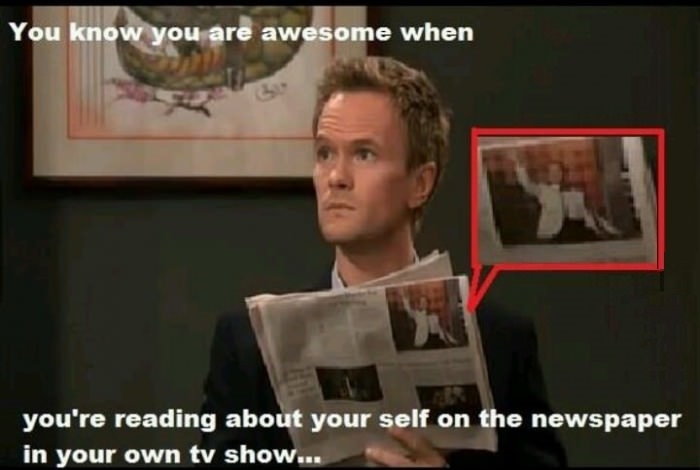 Barney Stinson is a well-known viewers to the show “How I Meet Your Mother,” but his texts and funny memes have already moved a long time ago to the internet and everyday life. 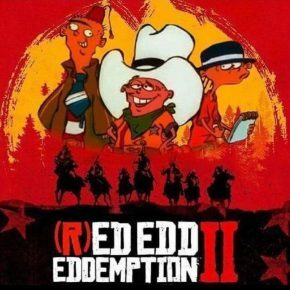 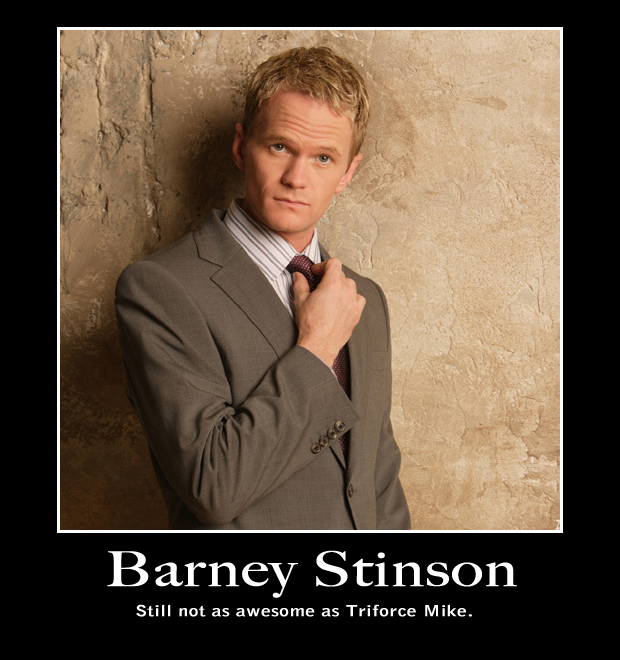 Perhaps because they are just as good and his role in the series stands out from the others (as opposed to a series that had to finish a couple of seasons ago). 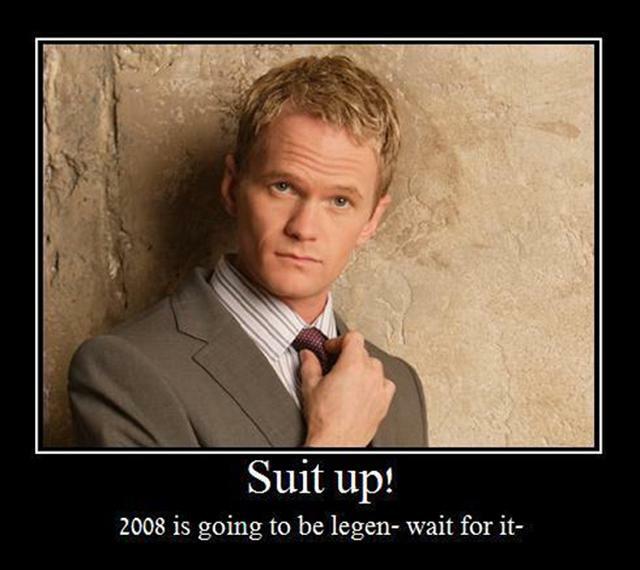 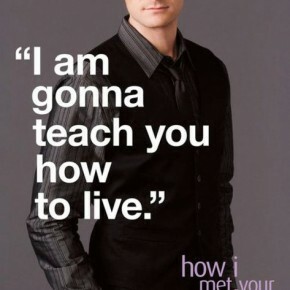 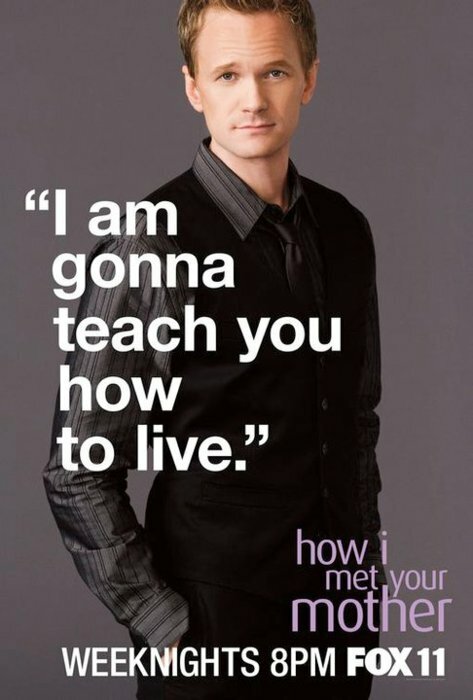 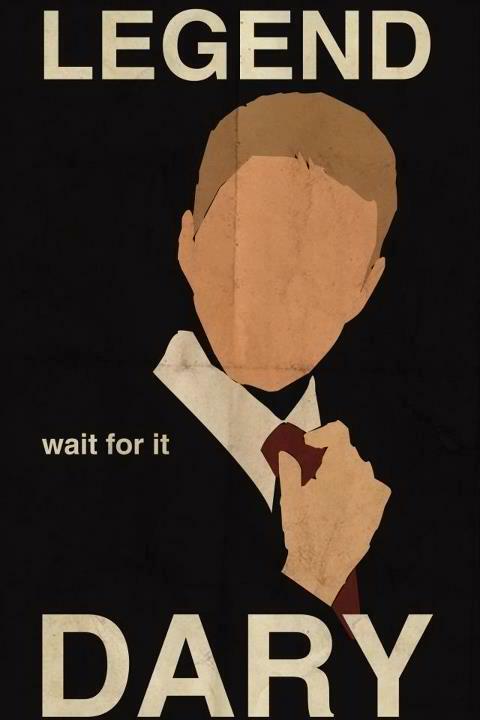 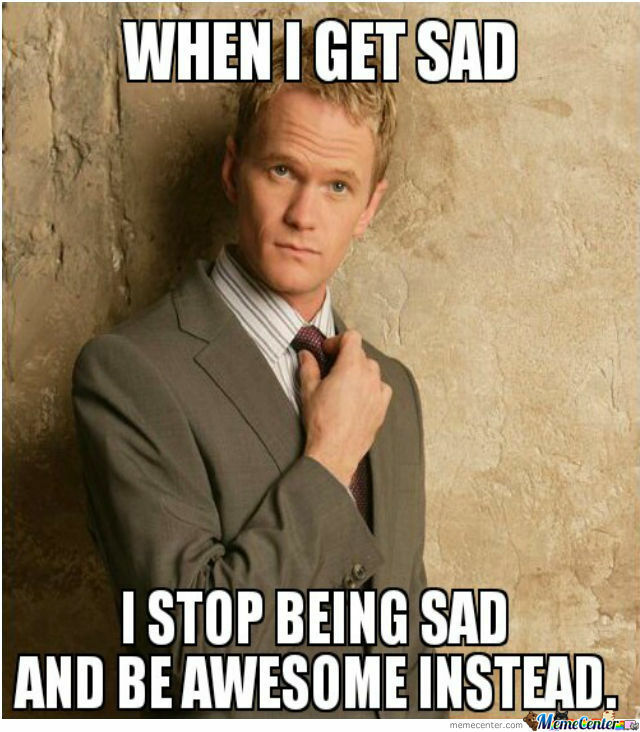 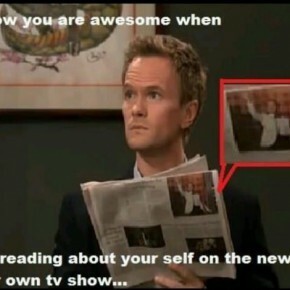 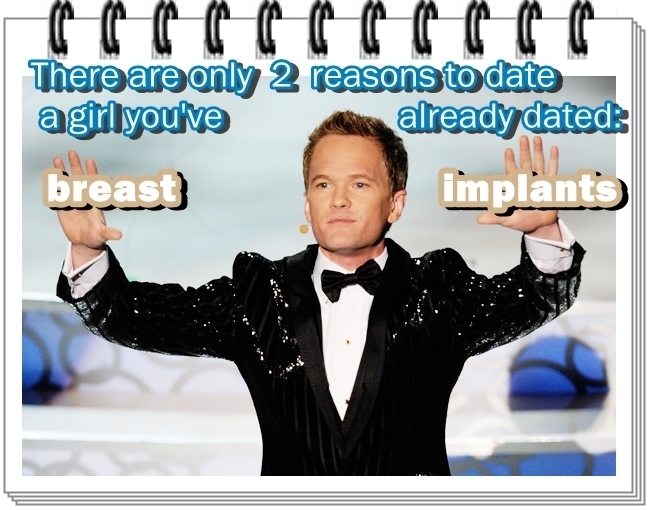 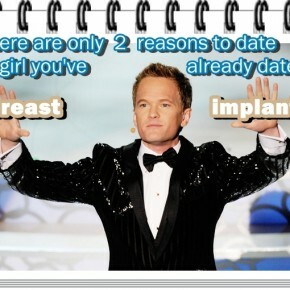 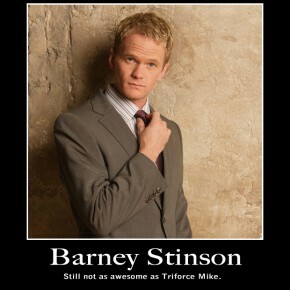 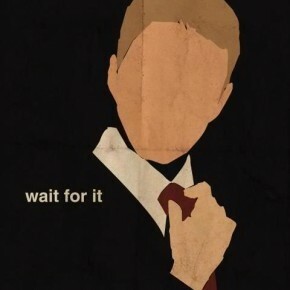 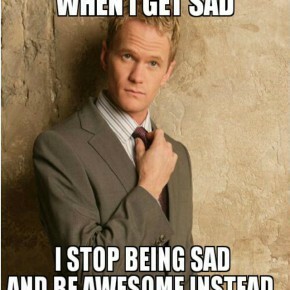 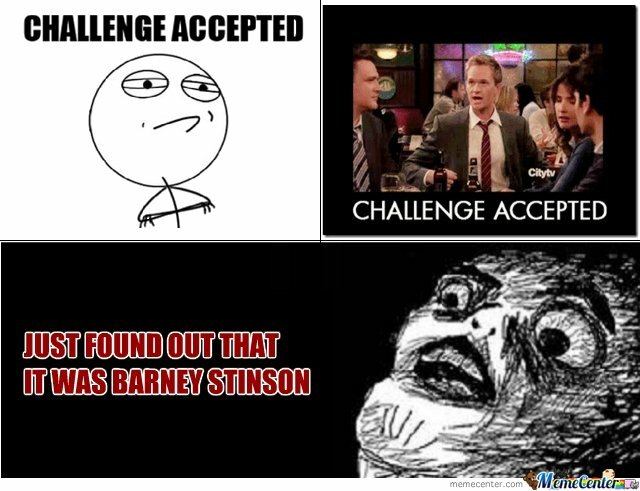 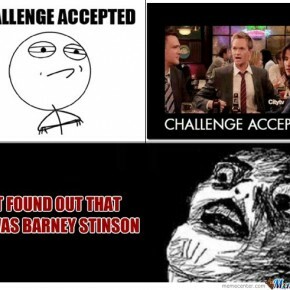 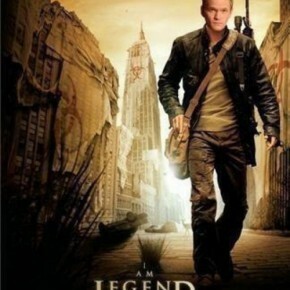 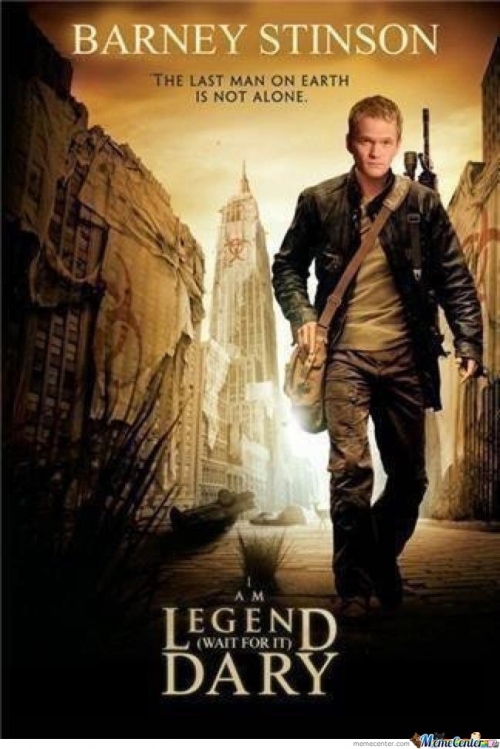 If you know the series, then surely it is worth reminding the best of memes Barney Stinson, and if not it’s time get to know them.